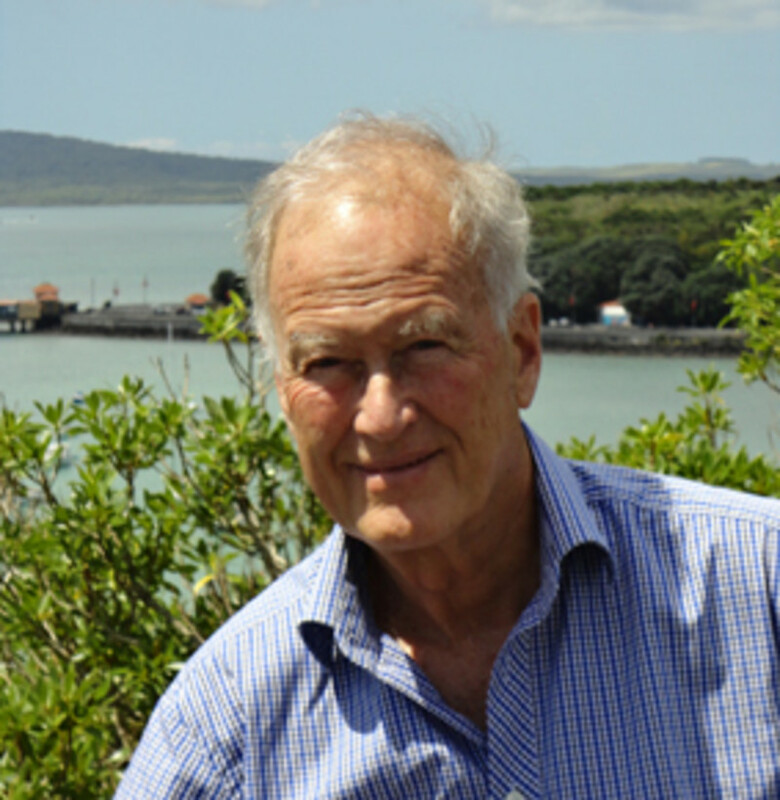 Michael Corballis is professor emeritus of psychology at the University of Auckland. An outstanding science communicator, he is the author of From Hand to Mouth: the origins of language (2003) and, most recently, The Recursive Mind: the origins of human language, thought, and civilization (2011). 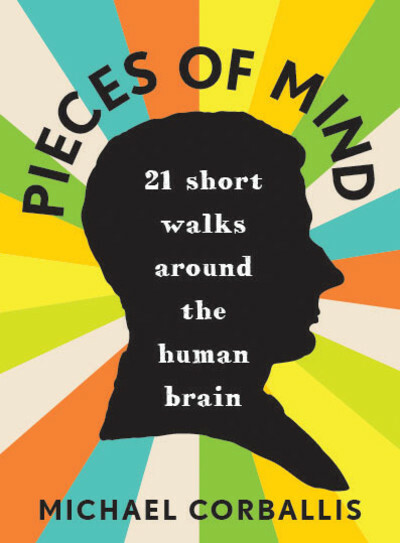 Reviewers have hailed Corballis for telling ‘captivating’ stories (The New York Times) with writing that is ‘informative and entertaining’ (American Scientist).